At present, there are two problems facing the world, energy and environment. One of the environmental problems is the waste plastic, which is called as the “white pollution”. People are troubled by waste plastic and eager for finding a method to solve it. 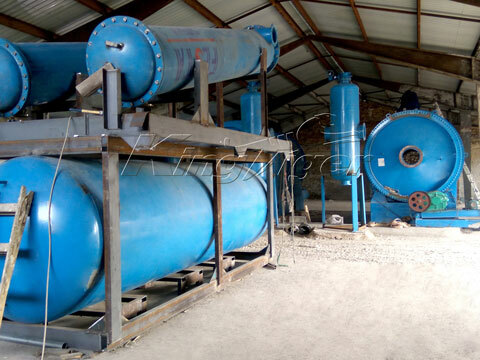 Waste plastic2oil pyrolysis plant for sale from Kingtiger is the best solution. 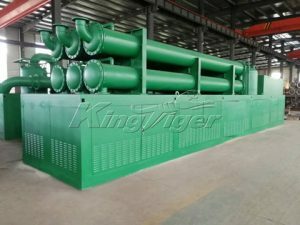 Kingtiger waste plastic to oil pyrolysis plant can solve problems abovementioned at the same time. Recycling plastic into oil not only can treat waste plastic, but also can produce crude plastic pyrolysis oil. The oil from plastic has two applications. One is used as fuel for boiler. 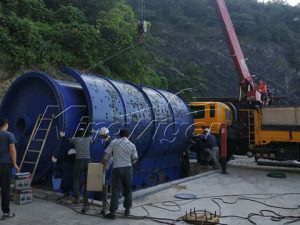 Another is processed into diesel and gasoline for vehicle; in this process, it should been distilled by pyrolysis oil distillation plant. 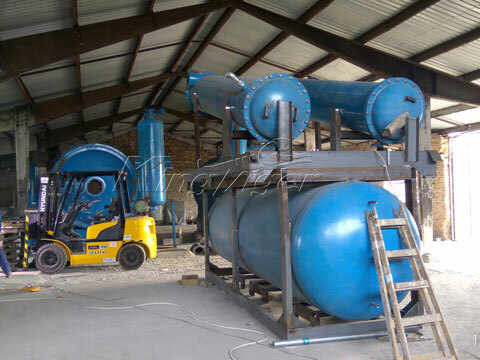 Kingtiger Group is the top manufacturer of waste plastic2oil pyrolysis plant in China. 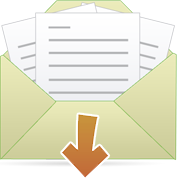 Our professional design team can supply the best solutions according requirements of different customers. Our modern production factory warmly welcomes every customer to our factory. 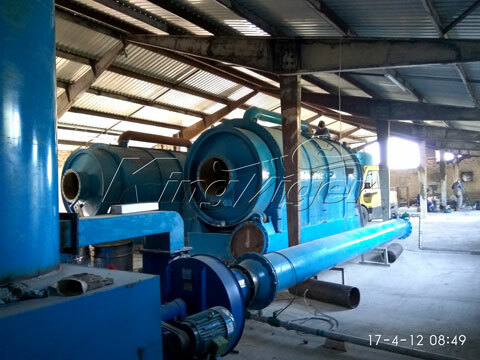 Kingtiger plastic2oil pyrolysis machine is also called as the waste plastic pyrolysis plant, plastic to oil machine as well as plastic to fuel conversion plant. 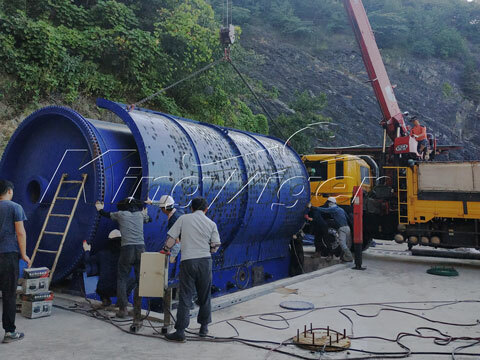 Our machine adopts the most advanced pyrolysis technology. 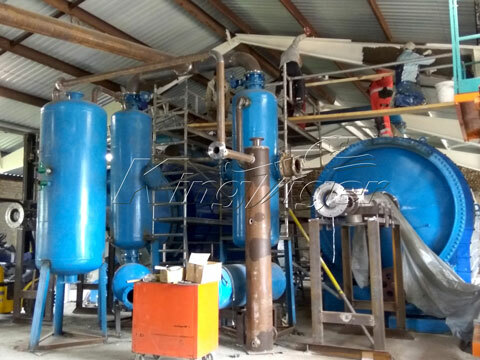 According to different needs of customers, we can supply bath and continuous waste plastic2oil pyrolysis plants for sale. It has been exported into dozens of countries. 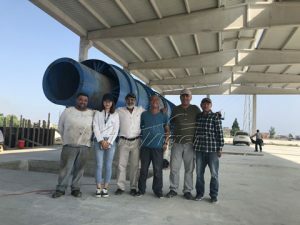 Kingtiger waste plastic2oil pyrolysis plant is green and environmental protection, because of the complete environmental-protection devices. 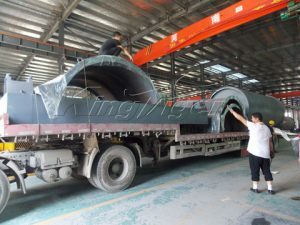 Burner adopts advanced anti-burning technology; there is no any smoke in the production process. 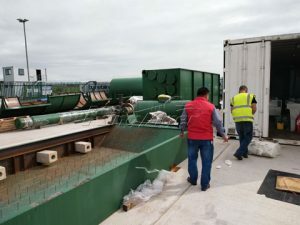 Flue discharged from outlet has been reached the environmental emissions standards. There is no secondary pollution. At the same time, it is equipped with safety monitoring system and intelligent alarm system. It has explosion relief device.